Established in 1989, Summerhill Equestrian Center is a full-service horse boarding and training ranch in the Santa Clarita Valley (Saugus). 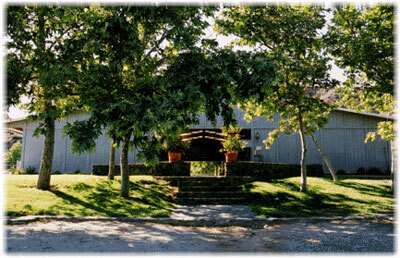 We are located on 80 private acres in San Francisquito Canyon. Our main facilities are situated well back from the road, offering a safer, quiet environment for horse & rider. Backed up to the Angeles National Forest, we have easy access to miles of National Forest trails that are open to all of our boarders. Riding lessons and horse training are available. Visitors welcome by appointment.